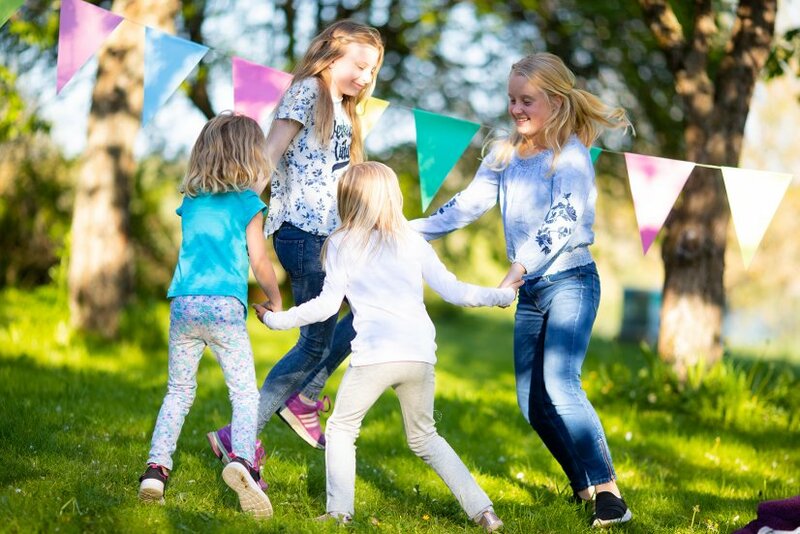 The first blooms of spring are around the corner, and for the third year in a row, Åland Spring Fair celebrates the season of brighter and warmer days with local festivities in the island’s countryside. 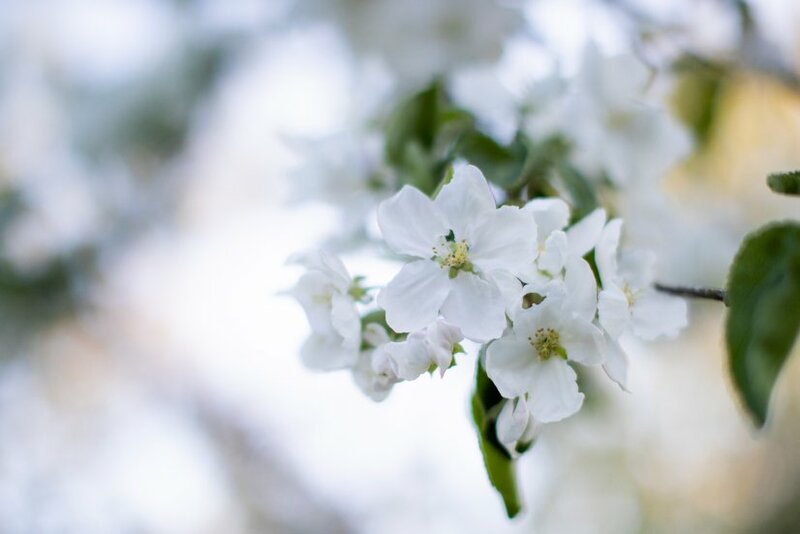 The last weekend in May is the first weekend for the seasonal asparagus and the peak of apple blossom. 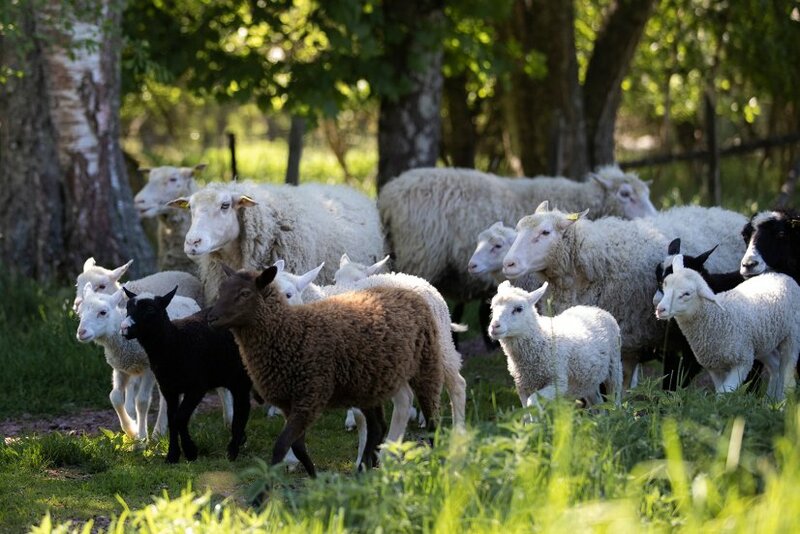 On 25 to 26 May, Åland invites visitors to experience activities where locally produced food and crafts are in focus. With 34 participating restaurants and cafés, farms and producers, the island welcomes visitors to enjoy the spring’s primeurs. Having started in 2017, the spring fair continues to flourish. “A new addition this year is the asparagus tour, where seven restaurants each serve a sample of an asparagus-based dish,” says Anita Lundin, project manager at Åland Grönskar. Despite the fair being relatively young, the concept is not new. The Harvest Festival takes place during the autumn, celebrating the season’s harvest. Hence, the idea of a spring fair grew and became like a little sister. Today, all seeds planted in the spring are harvested during the Harvest Festival. Returning from last year is the Ålandic championships, where locals compete in creating the best burger from local raw ingredients. Filled with local activities and experiences, the two-day event offers something for visitors of all ages. “We want to capture the feeling of Åland during the spring and invite people to celebrate with us,” concludes Lundin.